Listen to original music by Music Artist & Worship Leader Bradley Morris. Click the (Music) tab below to hear and download. 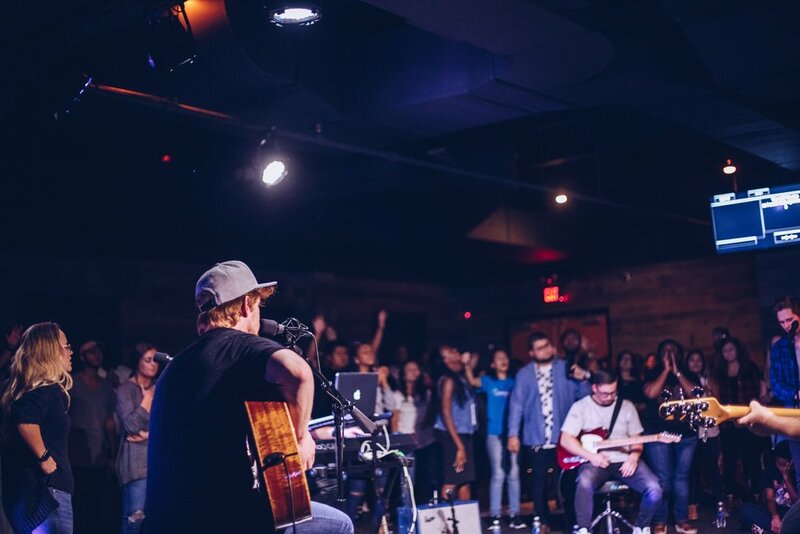 Watch creative videos of Bradley Morris performing and leading worship. Click the (Videos) tab below to watch & listen. Learn how to come into a personal relationship with Jesus Christ today. Click the (Salvation) tab below for information.